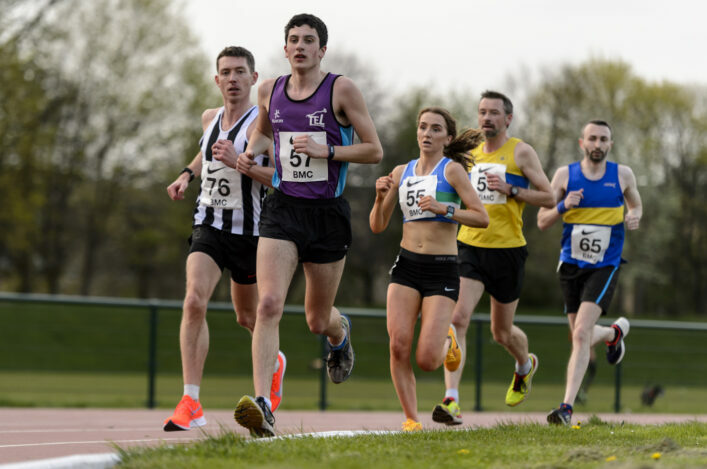 scottishathletics is committed to recognising and rewarding the dedication, commitment and success of coaches, officials and volunteers. 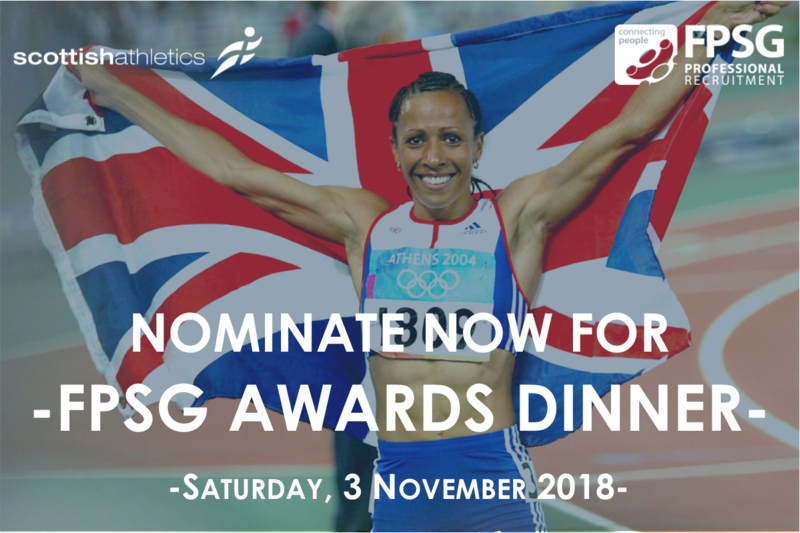 Our FPSG Annual Awards have been in existence for a number of years recognising over 100 clubs, coaches, and volunteers and it will be a really special occasion this year with Dame Kelly Holmes as our Guest of Honour. 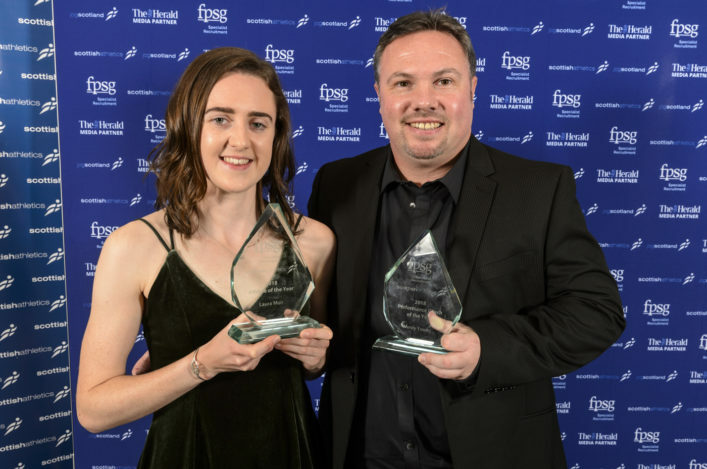 Winning clubs, coaches and volunteers receive their awards at the FPSG Annual Awards Dinner at Hilton Hotel, Glasgow on Saturday 3 November 2018 to recognise their achievement. 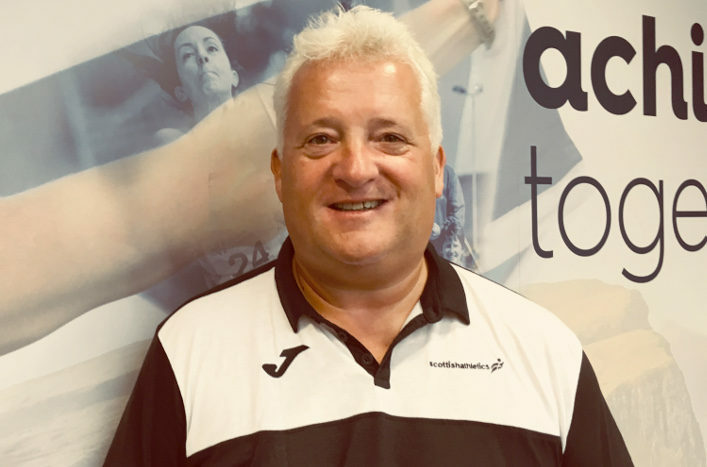 This award recognises the contribution of the thousands of coaches delivering regular training sessions in our member clubs. 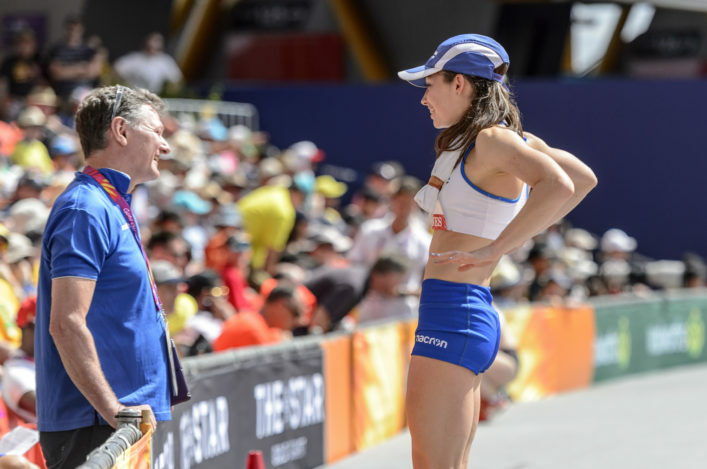 This award recognises the coach who has had an impact on the development and performances of the athlete(s) they are working with. NB: Only coaches who are members of scottishathletics and who are suitably licensed by UKA will be eligible for this category of awards.